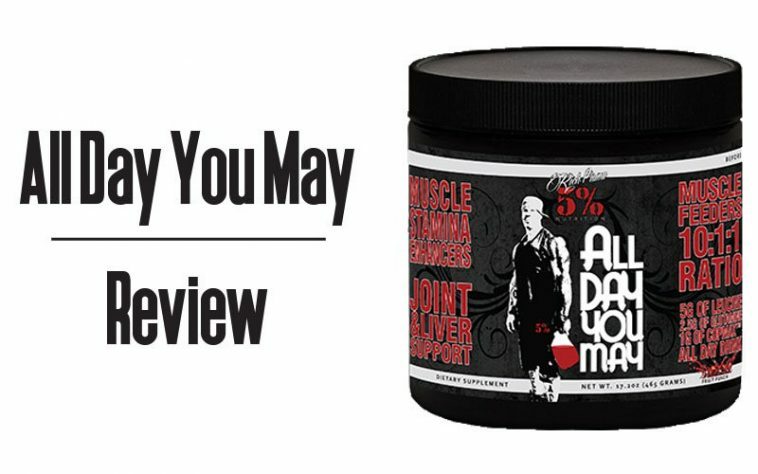 All Day You May is an all-in-one recovery and bcaa drink created with the purpose of aiding muscle growth and recovery. So, why should you drink All Day You May before, during and after your workouts? This is a powerful combination of carefully chosen ingredients that will not only feed your muscles throughout the day but also get your body repaired, recovered and ready for your next training session! How Does All Day You May Work? As you can tell, All Day You May is a bcaa designed to help with muscle recovery during sets and workouts. Personally, I use All Day You May throughout the day and during workouts, especially when my calories are low from dieting down. I’ve found that it aids in maintaining my muscle mass. Then again, I did drink 2-4 scoops throughout the entire day — that’s a crapload of aminos! Not only does it contain bcaa’s for days, but it also has other ingredients that aid in joint and liver support, immune system support, and antioxidant properties. 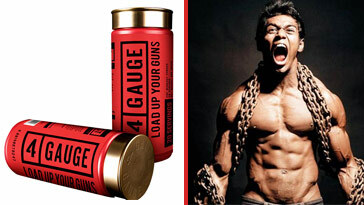 Ah, glutamine; The one amino acid that thoroughly boosts recovery capabilities! Apart from aiding in recovery, this amino acid helps keep you in an anabolic state, which means that it will help in attaining them gains! 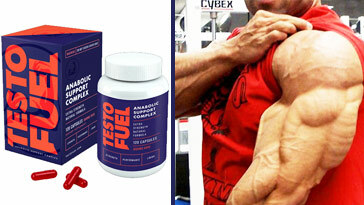 But not only will it help in recovery and mass gain, but it has immune supporting properties. During a typical workout you sweat, right? And when you sweat, you start losing electrolytes. When this happens, your body becomes dehydrated and susceptible to muscle cramps — all of which decreases your performance. Coconut Water is great for fluid replacement, plus it’s natural. Coconut water contains vitamins and minerals, anti-oxidants, aminos, and enzymes. Beta-alanine is a non-essential beta-amino acid. Despite the term “non-essential,” this amino acid is everything but! Beta-alanine has become increasingly popular due to claims that it raises carnosine levels in the muscles and increases the amount of work you are able to perform, even at high intensities. Going heavy at the gym is a two-way street; on one hand, you get to look like a badass, on the other, your joints take a heck of a beating. All Day You May introduces a joint complex for exactly such reasons! Vitamin C is required for the biosynthesis of collagen, L-carnitine, and certain neurotransmitters; vitamin C is also involved in protein metabolism. Vitamin B6 stimulates the androgen receptors which in turn signals the testes to pump testosterone into your blood stream and in coenzyme forms performs a wide variety of functions in the body and is extremely versatile, with involvement in more than 100 enzyme reactions, mostly concerned with protein metabolism. All Day You May can be bought directly from the 5% Nutrition website at a price of $38. 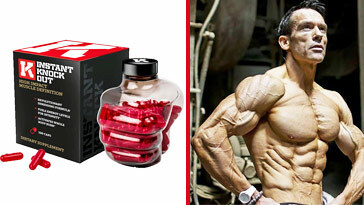 On a personal note, I’ve found this product to be quite substantial and beneficial to my personal physique and training goals. I highly recommend adding All Day You May as a recovery supplement to help keep you on the right track to success. 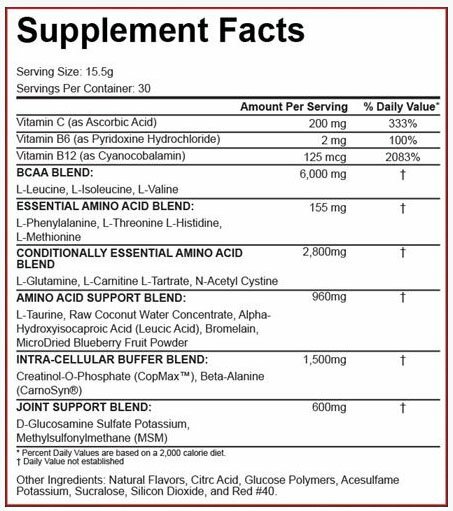 The sheer amount of leucine that All Day You May has per serving is another reason to consider this product. Leucine has the ability to stimulate skeletal muscle protein synthesis, which makes it ideal to be consumed during and/or after your workout to ensure that the protein in your post-workout meal is synthesized to the max! 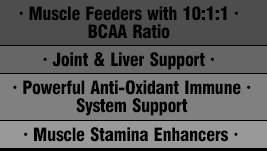 Not many other bcaa products offer the same kind of support for your joints and immune system. Which is what separates All Day You May from all the others.